Do you feel like preparing your own dinner or lunch? 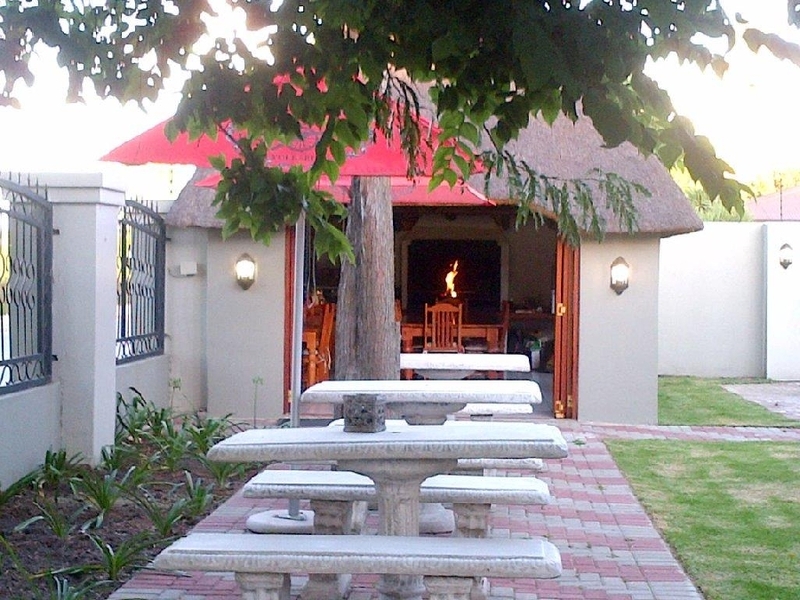 Order a braai pack and make use of our lovely Lapa with a build in braai / barbeque facility. 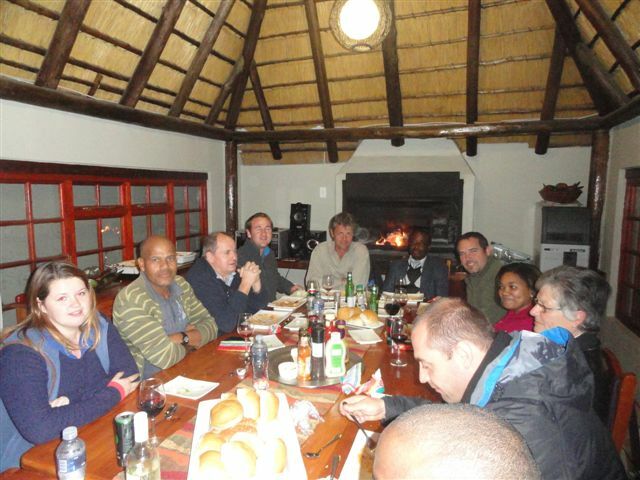 The Lapa has a build in braai / barbeque facility.